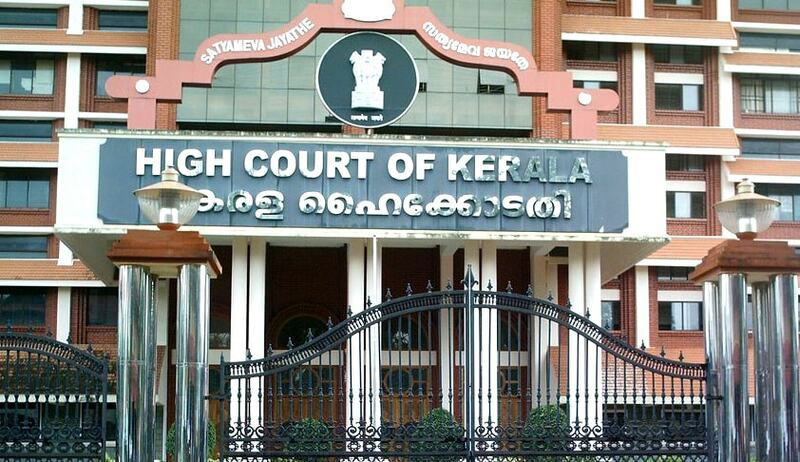 The Ernakulam District Collector has issued an order prohibiting processions, meetings and use of loud speakers within 200-m radius of the High Court of Kerala. Prohibitory orders under Section 144 (3) of the Code of Criminal Procedure issued by Collector K Mohammed Y Safirulla will be in force for two months from November 14. In view of the clashes between media persons and lawyers near the High Court premises, a division bench of Acting Chief Justice Thottathil B Radhakrishnan and Justice Anu Sivaraman directed the police machinery and state government to impose the restrictions on all roads that surround the buildings of the High Court of Kerala as noted above and also all roads leading to a distance of 200 m from the roads that encircle high court buildings. A contempt petition moved by one lawyer in this regard is pending before the high court. The lawyer alleged that media persons had not taken any permission from any police authority or Registrar of High Court of Kerala for conducting protest and blockage in front of the high court building. He submitted that the protest conducted by some journalists near high court premises was in blatant disobedience of the judgment of the division bench of the High Court of Kerala in George Koshi Vs. State of Kerala.